Spring, you can almost smell it in the air… Birds are chirping, snow is melting, and soon we’ll be seeing the trees budding and green grass. Now is the perfect time to start planning a spring friendcation and get one last trip in before the kids are done with school and your summer calendar is full. Call up your best buds, gal pals, or your favorite couple and leave the kids behind (maybe find a sitter first). 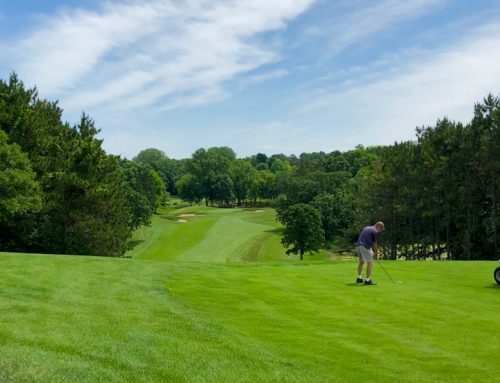 Inver Grove Heights and the Twin Cities offer limitless fun for an adults-only trip – so much fun you may not want to go home! Check out our recommendations to make the most of a Twin Cities grown-up getaway. The Twin Cities’ music scene was immortalized in Purple Rain, and it’s as hot now as it was then. It’s no secret that Prince made his home here-a visit to Paisley Park to pay homage to the legend is definitely a must do-but there are also many more noteworthy bands and musicians who have called the Twin Cities home including Bob Dylan, The Replacements, Brother Ali, Atmosphere, Soul Asylum, Semisonic, Morris Day and The Time, Mint Condition and more. While you’re here you can dive into our local music scene in countless ways. In Inver Grove Heights jam out to local cover bands at Jersey’s Bar & Grill on the weekends. 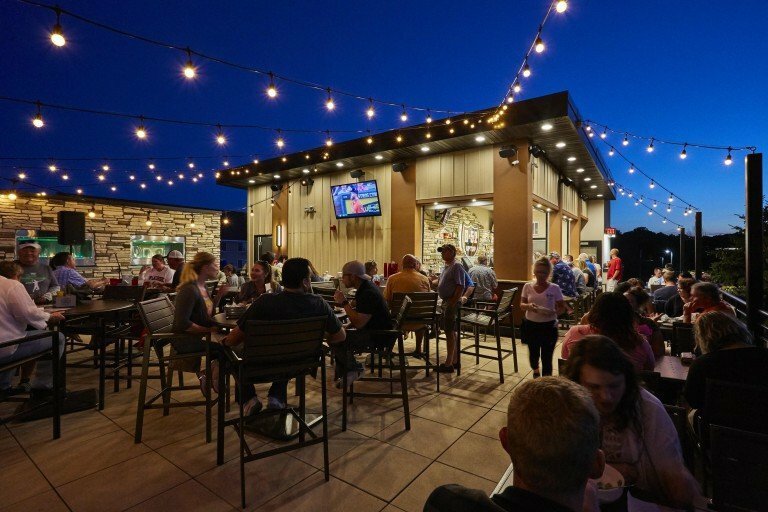 When the weather gets warm, be sure to keep an eye on B52 Burgers & Brew’s social media to see when they’ll have live music on their rooftop patio. Mississippi Pub is the place to be for acoustic tunes served with a side of Mississippi River views when they kick off their patio music series in late spring. The Twin Cities area is home to a number of unique small venues including the Palace Theatre, First Ave & 7th Street Entry, Turf Club and the newly opened Armory where you can catch well-known acts as well as up and coming artists. 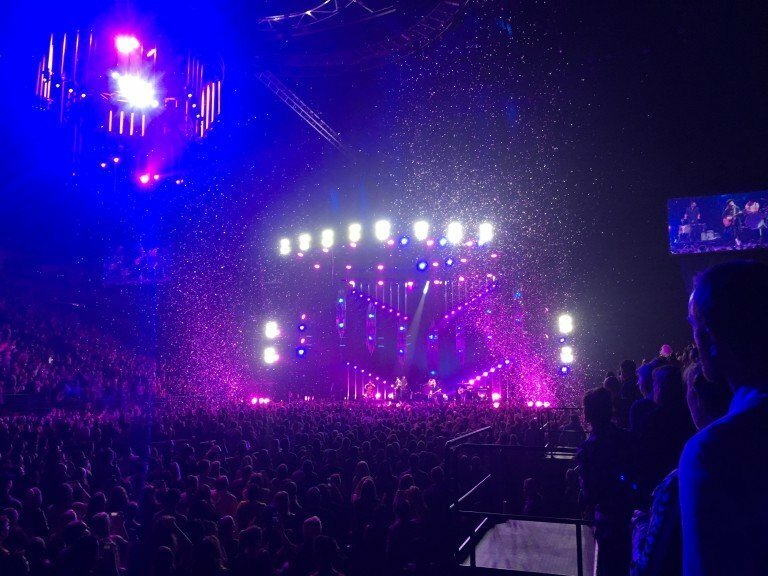 If big name stadium tours are more your style be sure to check out the concert schedules for Xcel Center, US Bank Stadium, Target Center, and Target Field. 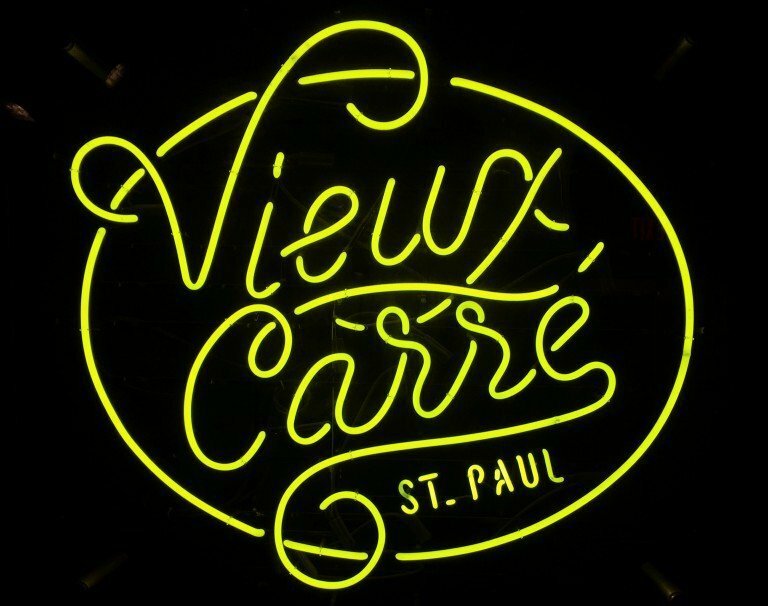 Jazz lovers will adore Dakota Jazz Club and Vieux Carré and the classically minded will feel at home listening to the sweet sounds of the St. Paul Chamber Orchestra and the Minnesota Orchestra. We are of the humble opinion that one of the best parts of travelling is trying new restaurants! 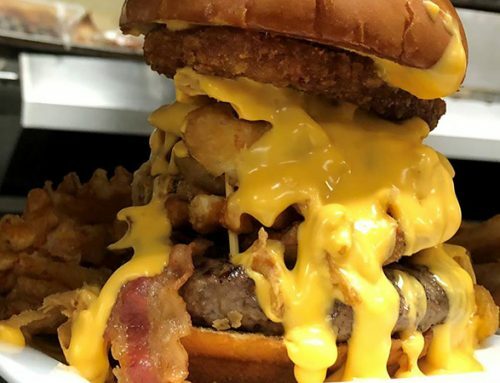 Inver Grove Heights boasts a robust dining scene, with enough variety to tantalize the taste buds of even the pickiest diner. Here’s just a small sampling of what you can find: A&L Chinese boasts some of the best dim sum in the metro area. Old World Pizza is a local favorite that keeps people coming back for more (pro tip: check them out at lunch daily or on Monday and Tuesday evenings from 4pm to 7:30pm for their mouthwatering pizza buffet). 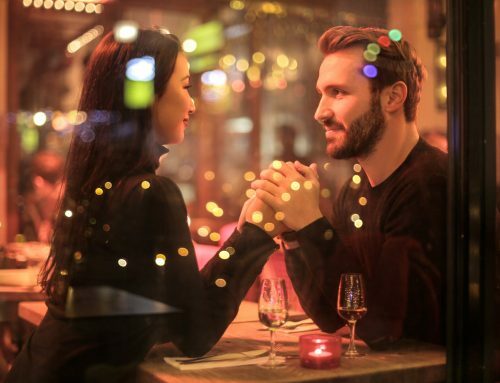 Celt’s Pub is a great place to grab a dinner and drinks and will have you feeling like a local in no time! If riverside views are what your craving, check out Overboard Bar & Grill. Tacos and margaritas more your style? 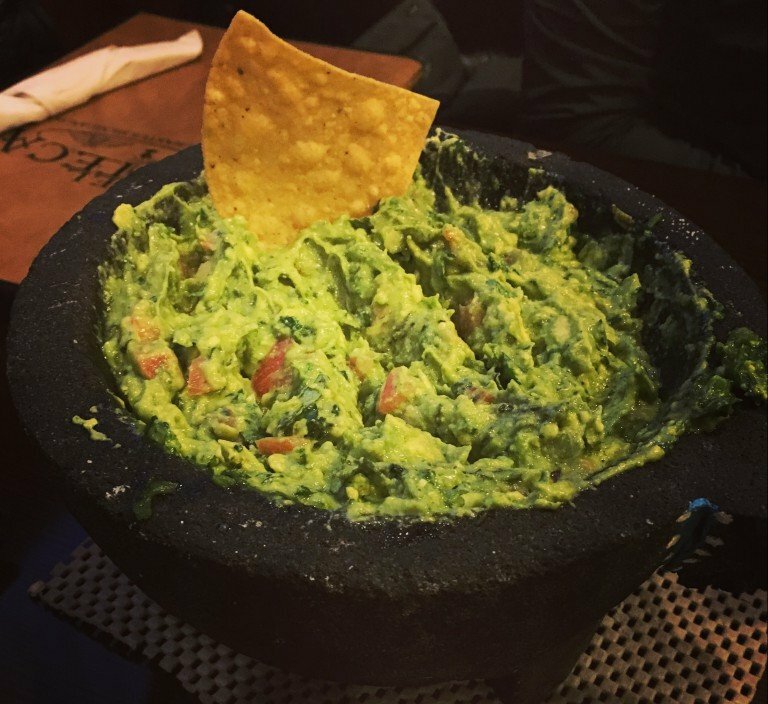 Make your way to El Azteca and (be sure to try their mouthwatering guacamole while you’re there). 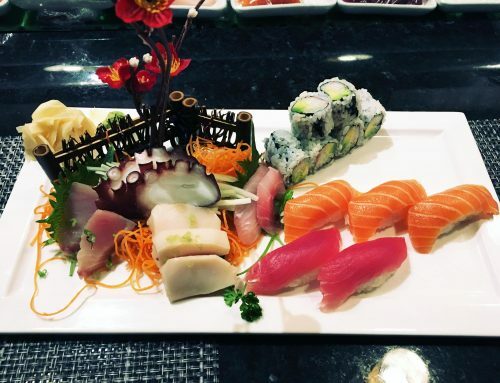 Check out our dining page to find more places to explore while you’re here! The beverage scene in the Twin Cities is top-notch! 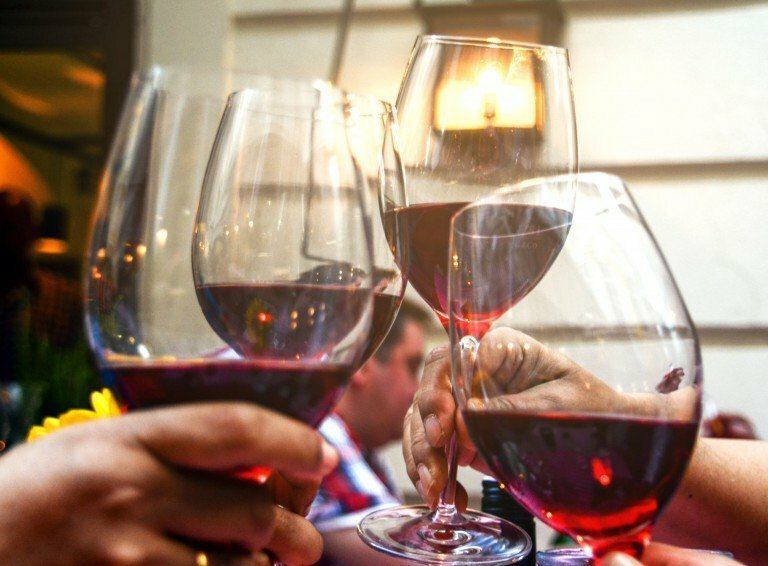 Whether your drink of choice is a glass of wine, a cold craft brew or a hand crafted cocktail, there are enough wineries, breweries and distilleries to keep the thirstiest traveler satisfied. When you step into Lawless Distilling Company you’ll feel like you’ve time travelled back to a prohibition-era speakeasy. 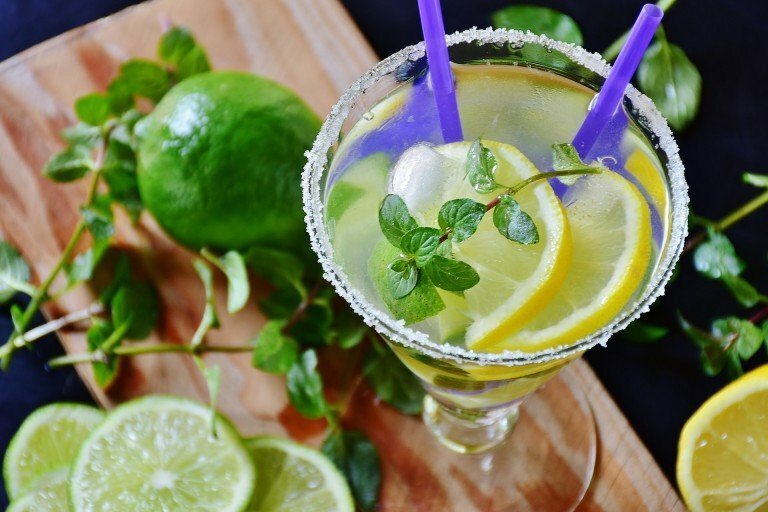 Be sure to check their website for their seasonal cocktail classes with Bittercube. Du Nord’s tasty libations deserve a spot on any cocktail aficionado’s itinerary and their deck is the perfect spot to chill out when the warm weather returns. Fear not beer lovers, the Twin Cities is a craft brewery hot spot! Lift Bridge Brewery not only offers tasty brews, but they frequently host live music and fun events in their taproom so be sure visit their event calendar. Wabasha Brewing Company is another first rate brewery option, with a cozy atmosphere just minutes from downtown Saint Paul. If you’re looking for an uniquely Minnesotan experience, visit Bald Man Brewing on a Sunday afternoon and partake in their meat raffle (Star Tribune offers some great insight into the phenomenon if it’s news to you). If wineries are more your style, we have plenty of options to choose from near the Twin Cities! With over 25 years in the business of making great wine, St. Croix Vineyards is a staple in the Twin Cities beverage scene. They offer free tours April through November and their tasting room is open Fridays through Sundays February through December (check their website for current hours and tour times). At Alexis Bailly Vineyard, you can slow down and enjoy a relaxing afternoon. Not only do they have a tasting room, they have bocce ball courts, a sculpture garden and sell local artisan cheese and crackers so you can have a perfect picnic at the vineyard. 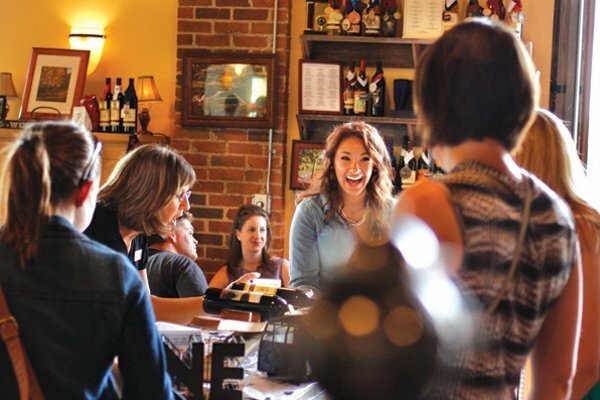 Cannon River Winery offers a rustic charm with limestone walls, an antique tasting bar and onsite winemaking. Check out their event calendar and plan your visit around a live music performance. If you’re yearning to set your inner child free but would prefer to avoid kid crowds, check out the Minnesota Zoo and the Science Museum of Minnesota. 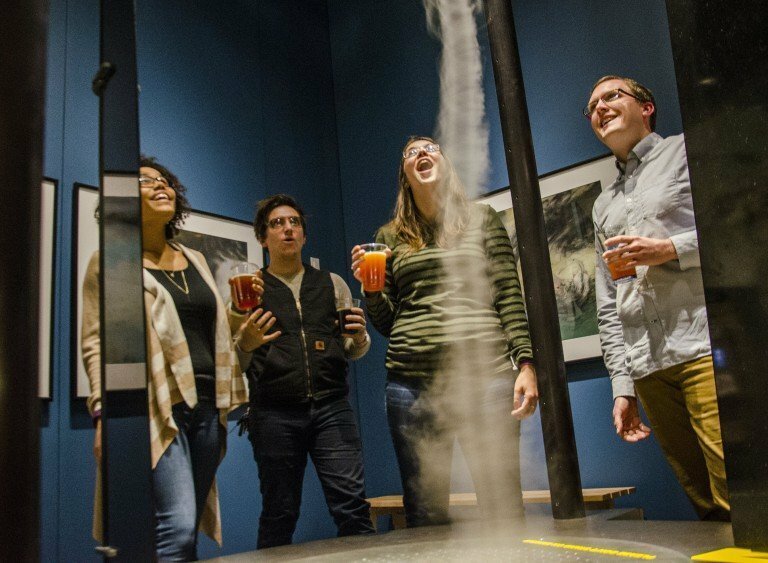 Social Science at the Science Museum of Minnesota is a monthly after hours happening that allows the 21+ crowd to enjoy specially themed events, grab a drink and take in special programs and presentations. The Minnesota Zoo offers Adults Night Out where you can get the rare opportunity to traipse through the zoo without dodging the tots. This monthly event usually offers special activities, such as live music and trivia and they even have adult beverages available for purchase! Feeling competitive? Challenge your friends to a round of golf at the stunning Inver Wood Golf Course. If golf isn’t in the cards you can always give Foot Golf a whirl at Inver Wood or head to Dkrula’s Bowl for a classic night of fun. At SMAAASH (America’s Adrenaline Arena) in Mall of America® you can test your skills with laster tag, Sky-Karting or a whole host of virtual reality experiences. 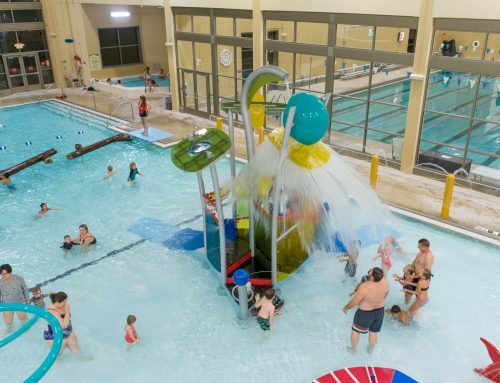 Be sure to check out one of Inver Grove Heights’ hotels to find the perfect spot to recharge for the next day’s adventure. 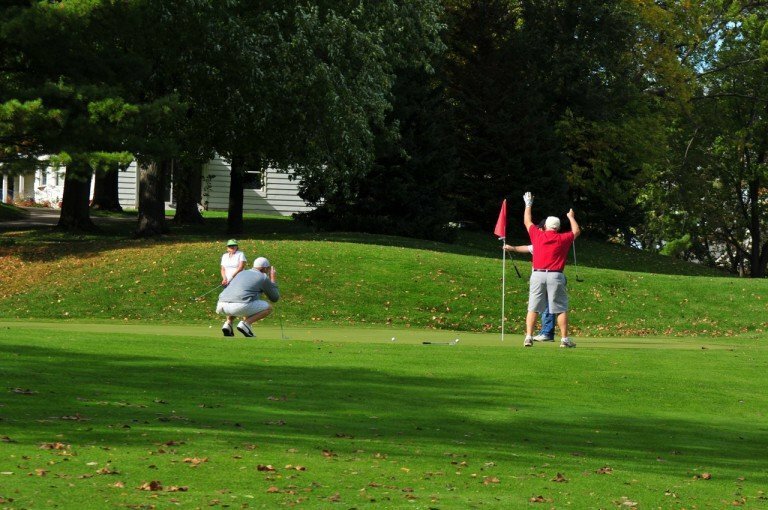 With so much to see and do, you and your friends will leave the Twin Cities with unforgettable experiences that will have you reminiscing until the next time you visit!